For the new or prospective immigrant to South Africa Personal Taxation may be one of the major considerations, especially for the higher net worth individuals. Tax is all about planning, knowing the regulations and ensuring you make the most appropriate plan to mitigate paying tax that you may legally not pay. Below we provide you with some of the important information regarding South Africa Personal Taxation, but as said, planning is everything, so we encourage you to make contact regarding your own South Africa Personal Taxation situation as soon as possible. South Africa operates under a residency-based system of taxation. In essence this means if one is viewed as resident for tax purposes, you are liable to taxation on your worldwide income. It does however have in place a dual taxation agreement with most European countries, specifically to ensure fair and equitable treatment of an individual. In essence this means that establishing your residency is of vital importance. Whether you are working in South Africa or not tax could be payable and planning could prevent unnecessary tax. Further, residency is not based on a particular permit that you hold but by SARS definition of residency. 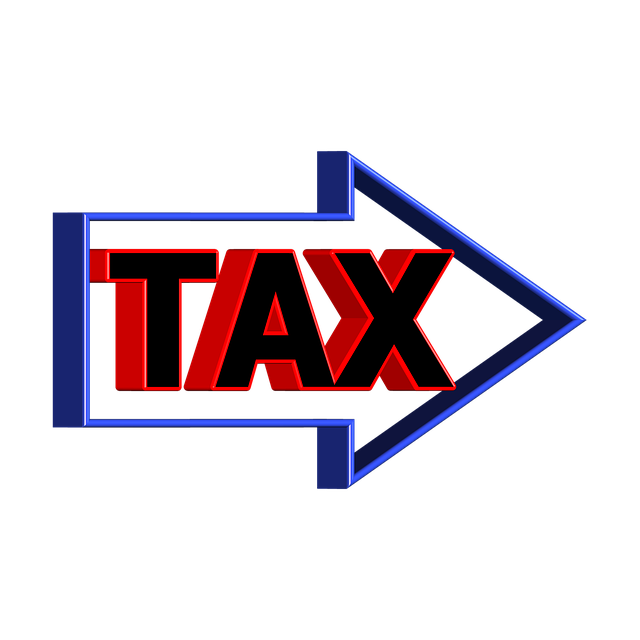 VAT (Value Added Tax) – an indirect tax payable at 14% and levied on transactions such as goods or services purchased. VAT is not charged on wages, hobbies or private recreational pursuits or the odd sale of personal goods or certain exempt goods and services. Exports are also nil rated. There are certain exclusions from capital gains tax such as the sale of a car, painting or personal item and others have allowances, such as your main residence, before capital gains tax is due. Capital losses can also be offset against gains. Capital Gains tax is calculated as the profit you have made on disposal minus the base cost (purchase price and other items) and is payable as part of your income tax. The first 30,000 rand gain per year is exempt and thereafter the rate is 33.3% of the gain. This 33.3% is then added to your income as part of your income tax calculation. Estate Duty – commonly known in many countries as Inheritance tax. If the deceased person was resident in South Africa Estate, duty is payable on the entire estate; for non residents it is payable on South African assets. Estate refers to all property, life-insurance policies and pension funds of the deceased. Estate duty is leavied at 20% on the estate but with the first 3.5 million rand not dutable. This is increased to 7 million rand in the event of it being a married couple. Donations tax – payable at 20% with the first 100,000 rand per year tax free and donations between spouses. Income tax – Residents are taxed on their worldwide income, subject to certain exclusions. Foreign taxes on that income are allowed as a credit against South African tax payable. You are liable to pay income tax if you earn more than R63 556 in the 2013 year of assessment, and are younger than 65 years of age. If you are 65 years of age or older, the tax threshold (i.e. the amount above which income tax becomes payable) increases to R99 056. For taxpayers aged 75 years and older, this threshold is R110 889. If you earn in excess of these amounts you must also register for income tax. Any person (resident or non-resident) who purchases South African immovable property from a non-resident will, from 1 September 2007, be obliged to withhold between 5% – 10% from the purchase price if the purchase price exceeds R 2 million. Immovable property could in certain circumstances include the shares in a company which owns South African immovable property. Any amount so withheld must be paid to SARS within a certain time period. Estate agents and conveyancers are obliged to notify the purchaser in writing if the seller is a non-resident and if there may be a withholding obligation. Most taxation systems around the world are far from simple and South Africa follows this trend. Planning is key as always and we await your enquiry to discuss your personal taxation.